OLAMI Resources / Featured Posts / Access All Editions of Kashrus Kurrents for FREE! Access All Editions of Kashrus Kurrents for FREE! 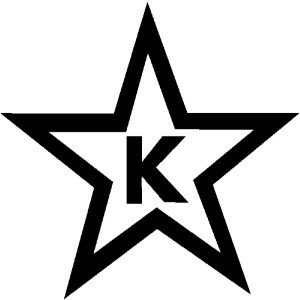 The Star-K is known throughout the world as being a reputable kashrus organization. Rabbi Moshe Heinemann, the rabbi of Agudath Israel of Baltimore, has served as the Rabbinic Administrator since 1971. Today, it is one of the only kosher certification organizations with a dedicated customer service department to answer consumer questions. However, what many people do not know, is that the Star-K offers an invaluable newsletter for free on other areas of contemporary halacha! Several times a year, they produce a newsletter called: Kashrus Kurrents. This journal covers topics not just on kashrus, but also on contemporary halacha. It also provides information about their upcoming webinars and much more. It is a valuable resource for any rabbi or educator as the articles are practical and well-researched. Plus, you can use the articles to help you give your next class, and be assured that all of the psak halacha has been thoroughly reviewed. Best of all, Kashrus Kurrents is available for free via email and online. Here is a link to the latest issue. Click here to browse through recent issues and read through the archives of Kashrus Kurrents. You can also see a full collection of questions and answers from The Star-K Institute of Halacha. Access 2 FREE Eruvinars from the Star-K! Enjoy the FREE Archives of Halachically Speaking! 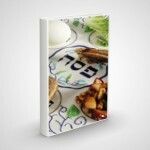 Introducing: PracticalHalacha.com FREE Resource: The Smart Board Jewish Educational Database 2 Wonderful Contemporary Halacha Resource Sites!